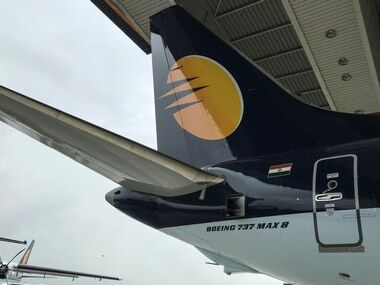 The board of the full-service carrier, which is currently operating less than 10 aircraft, is meeting in Mumbai on Tuesday. 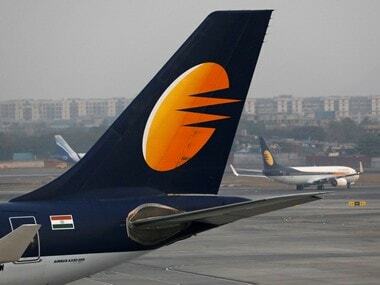 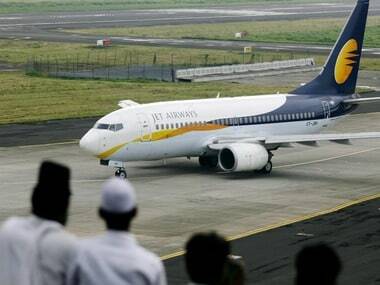 Earlier in the day, sources said Jet Airways founder Naresh Goyal has decided not to bid for acquiring a stake in the cash-strapped airline. 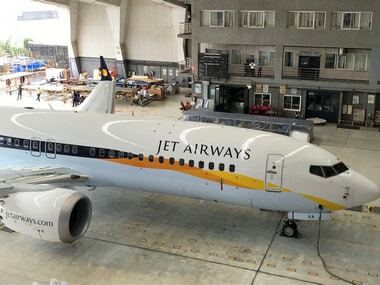 Pursuant to a debt resolution plan approved by the airline's board last month, SBI Capital Markets, on 8 April, invited Expression of Interest (EoI) from potential investors to buy out 75 percent stake in the airline.